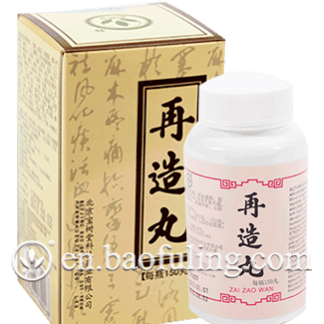 Baoshutang Baofuling celebrates Father’s Day! 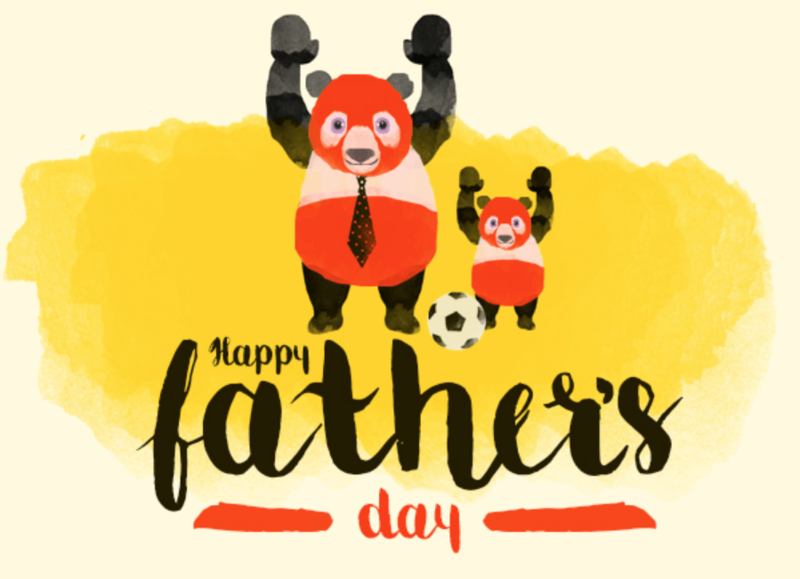 Here at Baoshutang Baofuling, we believe that every dad deserves unconditional love. This Father’s Day, celebrate life with your father and let him know how much you appreciate him. After all, none of us would be here without our fathers. 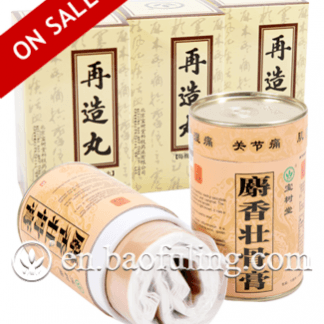 This Father’s Day, Bao Fu Ling Online Store is offering a Bao Fu Ling Cream 50g jar for FREE with every purchase of US$249 or more. Grab your favourite Burn Cream before stock runs out!! 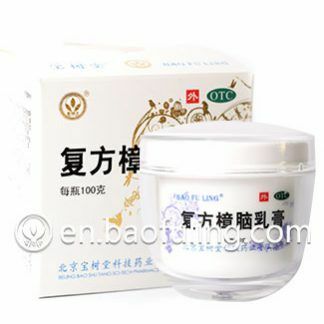 Procedure: Add products to your shopping cart worth US$249 or more (excluding tax and shipping fee) and a Bao Fu Ling Cream 50g jar will automatically be added into your cart for FREE! This offer is valid until June 19, 2018. Hurry up! 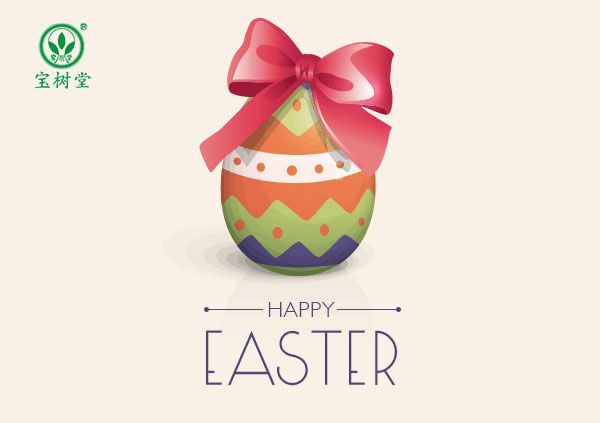 Beijing Baoshutang – Bao Fu ling Online Store wishes you and your family Happy Easter and a great year ahead! Enjoy the Easter Extravaganza – 10% OFF on us! The Year-end Sale, 2017 @Bao Fu Ling Online Store! 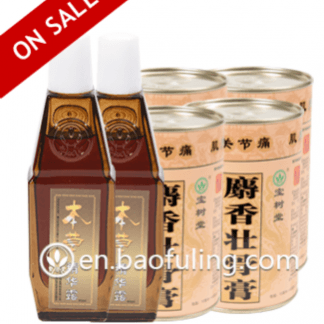 Bao Fu Ling Online Store is having not one, but two Exclusive Offers this time! 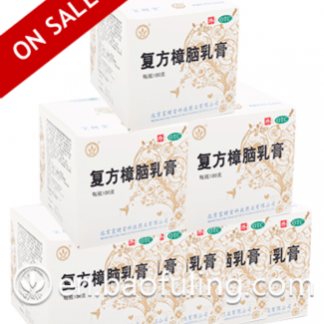 Free Shexiang Zhuanggu Gao Trial Pack with every order! Offer is valid until December 31, 2017 or while supplies last! !